Chance to be your own boss. Turn key operation. 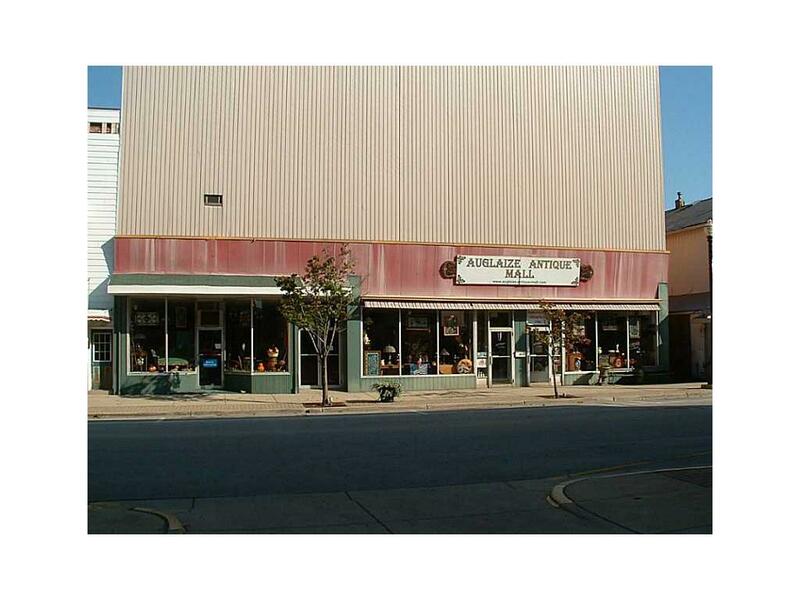 Currently the Auglaize Antique Mall which is the flagship Mall of the town. Fully rented. Dealers pay monthly rent plus % of sales. Men and woman's restrooms on main floor. All equipment included. Income info, etc. to qualified buyers. Main floor has efficiency apartment with separate rear entrance. 3 bedroom, 2 bath apartment upstairs. 3 floors of retail space. New back roof in 2011. Multi-gas furnaces. C/A. Must contact listing agent for showing. No showings during business hours. Inside Features Security Smoke Detect. Listing provided courtesy of Irene Kepler of Bethel Associates. Cooling Central Cooling Heating System Forced Air HeatGas Heat Inside Features SecuritySmoke Detect.